Your special day is the culmination of months of planning. Naturally you want everything to be perfect, including the wedding car. PRESTIGE CARS can provide immaculate, late model, Cadillac Stretch for your wedding day. 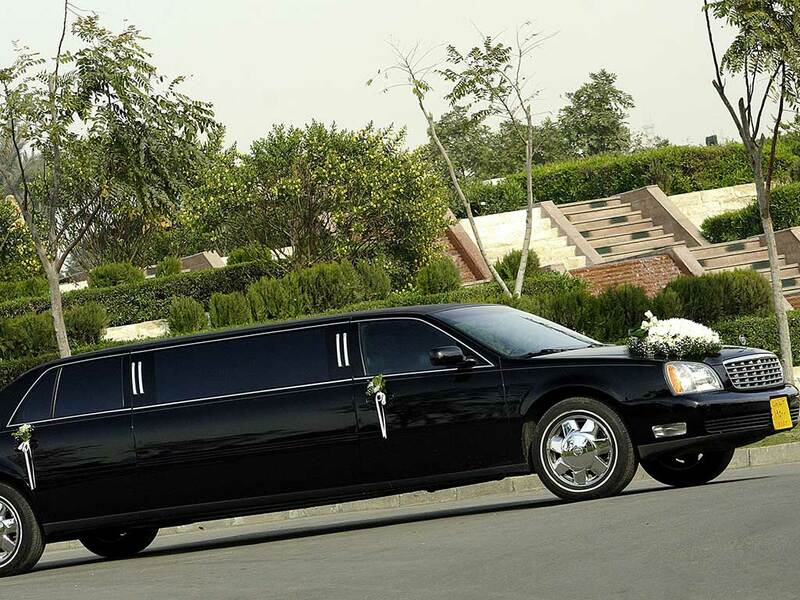 As an alternative to more traditional cars, Stretch limousines provide high levels of luxury, reliability and comfort. They are also spacious enough to accommodate wedding gowns with large trains etc. We can also provide extra vehicles for the wedding party and guests. All wedding vehicles are specially prepared for the day. Our staff are trained to ensure all your needs are catered for to make your experience one you will enjoy and remember. We would be pleased to discuss with you, or your wedding organizers, any requirements and provide a no-obligation written quote. A personal consultation can be arranged at your convenience where you can also preview the car if desired. Additional wait time charges will apply if the party exceeds the purchased chartered hours. It may not be possible to extend the charter in some cases due to other bookings. Please estimate the hours of usage before submitting your request.